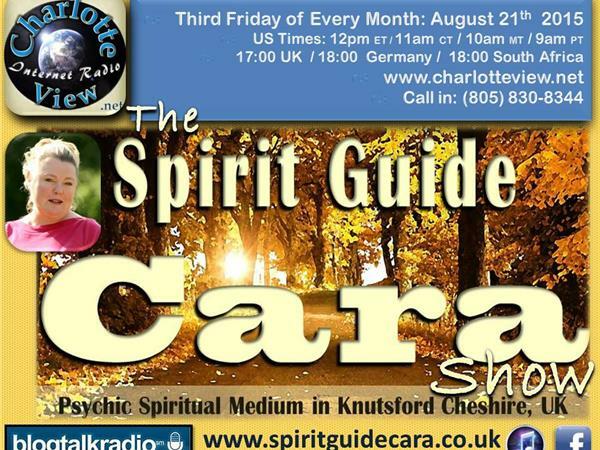 Charlotte View presents our Monthly Show The Spirit Guide Cara Show. 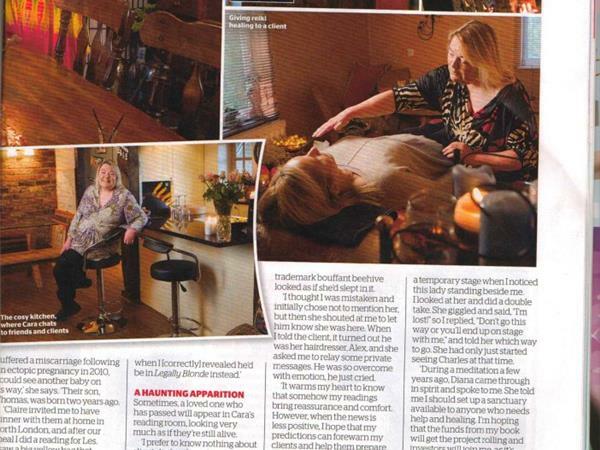 The third Friday of Every Month, Charlotte View features our first International guest Cara Crompton, a renowned spirit guide & psychic medium based in Knutsford, Cheshire, North West England with clients worldwide. 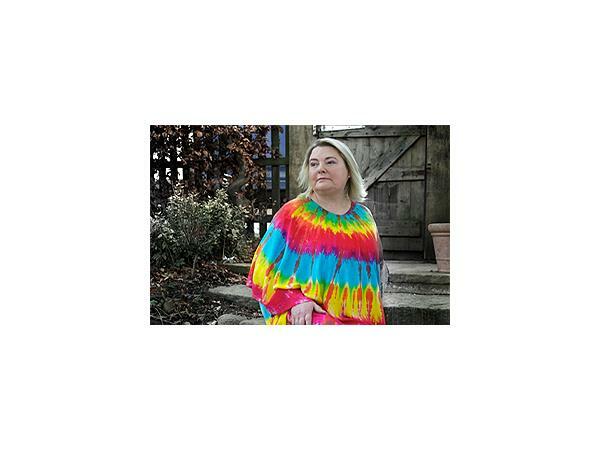 Over the years Cara has used her special gifts to help hundreds of people including many high profile celebrities. 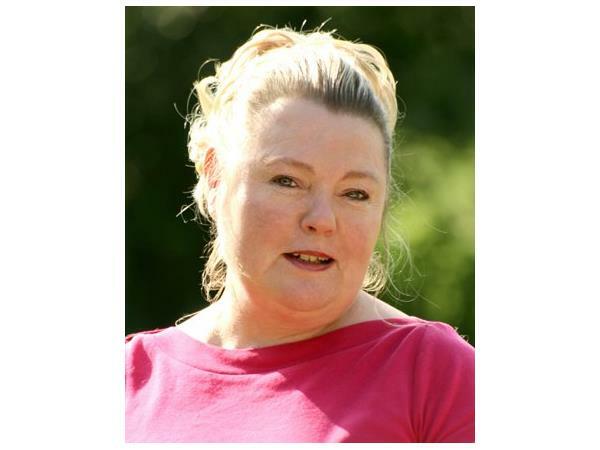 Cara is a psychic spiritual medium, this means she is able to channel information from spirit guides and loved one's. 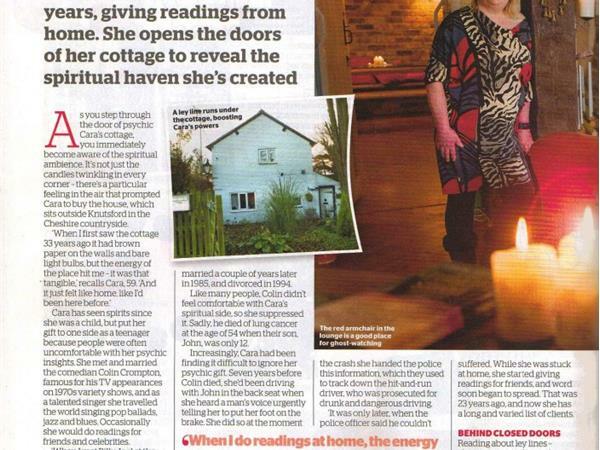 She reads the subtle energy field also called aura of people, places and objects clairaudantly (hearing), clairvoyantly(vision), clairsentiently (feeling). 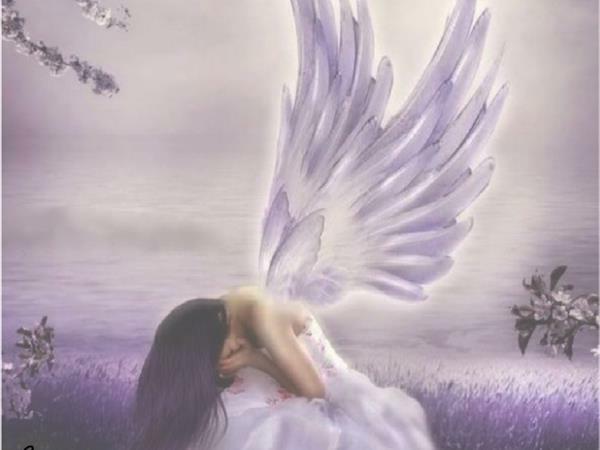 Her readings are very practical, straight forward and gentle, they help clarify on issues that surround her clients from relationships, work, health, family & travel. She addresses the core of the matter for the moment and into the future. 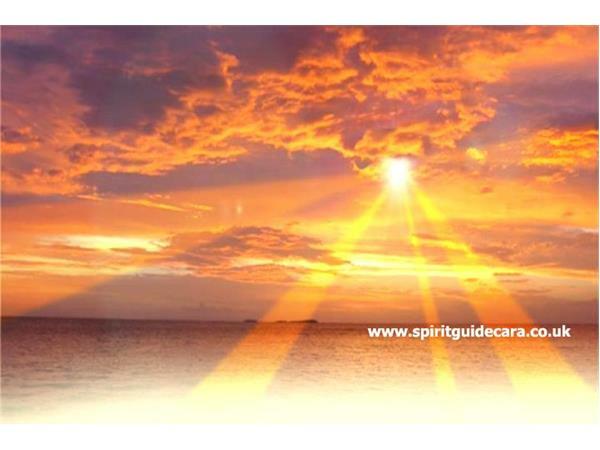 During her readings Cara's guides talk to the spiritual guides of the person who is on the end of the telephone line, this is no different to having a sitting face to face. 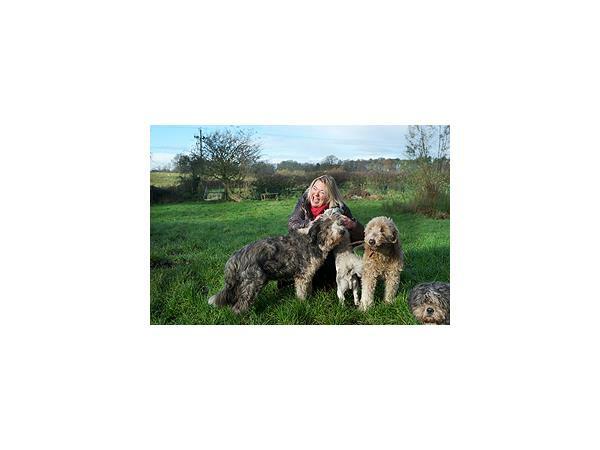 Please take a look at Cara's Facebook page too & click the "Like" button if you would like to keep up to date with all her latest news & events.